In my defence, I’ve been working a lot? Sorry blog! I didn’t mean to neglect you for so long. 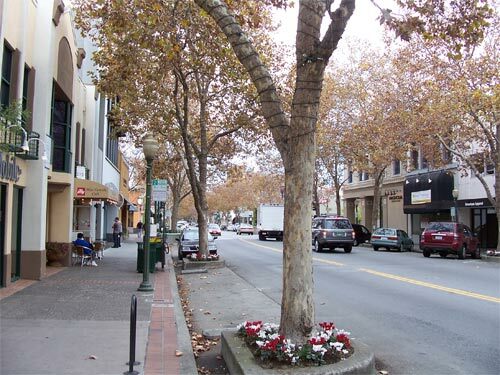 Here is a slightly boring picture of Palo Alto.